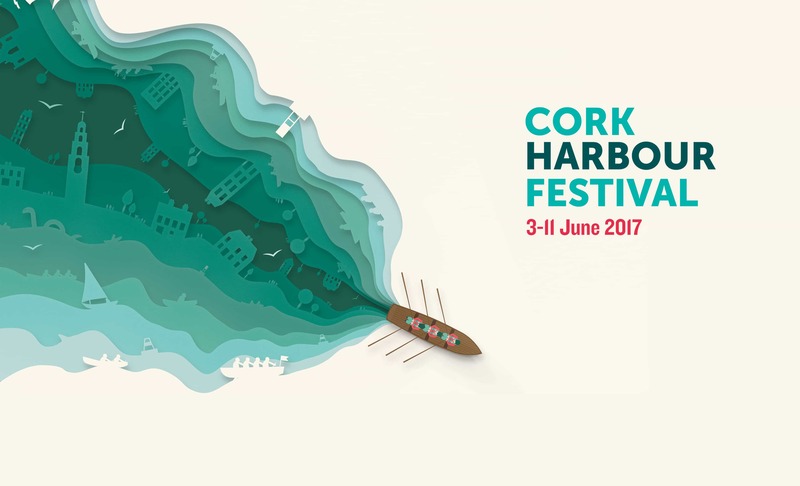 Cork Harbour Festival is the largest annual event in Cork Harbour offering a nine day celebration of Cork’s maritime culture, from 3rd – 11th June 2017. Starting on the June Bank Holiday weekend the festival features 60 events taking place in Cork City as well as 15 harbour towns and villages. There are many different events to dive into, from outdoor activities to guided walks, open days to open sails, seafood markets to seaweed foraging and so much more. OUTDOOR ACTIVITIES: On the water, you can take your pick of sailing, kayaking, speed boat trips, surfing, swimming, coasteering and stand-up paddle boarding. Or, if you want a more relaxing festival experience, try the seaweed foraging walk or the wonderfully soothing mobile sauna. HERITAGE: Explore the history and many stories of Cork Harbour by visiting its ancient forts and heritage sites; from Camden Fort Meagher Open Weekend on 3rd-5th June to Roche’s Point Lighthouse Open Day on 4th June. Take a guided walk of Elizabeth Fort or jump on a ferry to Spike Island for a tour of Fort Mitchel. SPECTACLE: Don’t miss the Ocean to City – An Rás Mór, Ireland’s premier rowing event, on Saturday June 10th. This spectacular long distance rowing race attracts hundreds of participants from all over the world competing in everything from traditional wooden boats, currachs, gigs and longboats to Chinese dragon boats, kayaks and stand-up paddle boards. So, come along and cheer on the magnificent fleet of 200+ boats from the many vantage points along the harbour. FAMILY FUN: Kids will love the festival too! Learn to climb a rope like a pirate; visit the Pelican of London Tall Ship; go water trampolining or orienteering; take a ghostly tour of Cork City; learn survival skills on Spike Island, or go crab fishing in Cobh. There is so much on offer for all the family. WALKS & TALKS: A diverse range of walks and talks are featured in the festival. Join us for a food trail in Cork City, a photography safari along Cobh Harbour or an historical walking tour of Cobh. From 6th to 8th June, come along to the hugely popular Lunchtime Lectures with the UCC Department of History at St. Peter’s Church, where topics such as fisheries, coastal defence fortifications and Cork Women and the U.S Navy will be presented. CULTURE: Featuring ten different exhibitions as well as art performances, music, circus, songs and stories there is plenty to offer the culture vulture. Visit ‘Portraits: Women of Cork and the U.S. Navy 1917-1919’ at the Sirius Arts Centre; explore the art exhibition ‘Tairlearach – From Beyond the Sea’ at Cork City Hall and the internationally renowned ‘Unveiled Horizons’ at the Port of Cork. Joya Kuin, Festival Manager, “Cork Harbour Festival is getting bigger and better each year. The festival encompasses all that the harbour has to offer the visitor and local alike, packed full of heritage, culture, stories, water activities, people and communities and lots of fun and memories in the making”. Now in its third year, the festival celebrates Cork Harbour as a natural and cultural resource, with the communities and their stories at the heart of it. The full festival programme of over 60 events will be available online from 9 May at www.corkharbourfestival.com. Now in its third year, the festival has grown from strength to strength. Featuring nine festival days starting on the first week of June, it is packed full of events; all made possible through collaboration with over 40 different event partners in Cork City as well as 15 towns and villages along Cork Harbour. The programme has grown year by year and highlights Cork’s rich heritage and culture as well as water and shore-based activities, with Ocean to City – An Rás Mór at the heart of the festival. Taking place at the centre of Ireland’s maritime paradise, as well as at the gateway to Ireland’s Ancient East and the Wild Atlantic Way, Cork is perfectly positioned to deliver the largest and most engaging harbour festival in Ireland. 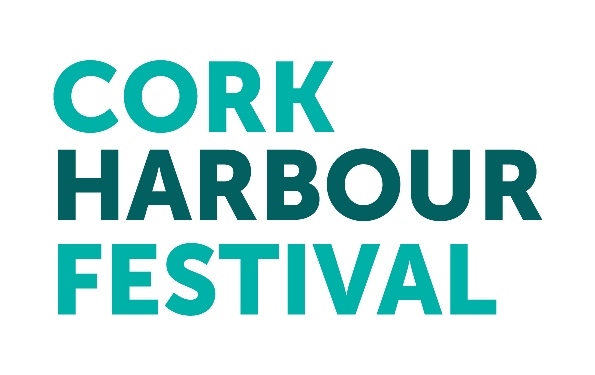 The Cork Harbour Festival Committee includes representatives from Cork City Council, Cork County Council, Port of Cork, UCC MaREI, RCYC, Cobh Harbour Chamber, IMERC and Meitheal Mara. Founded in 1993, Meitheal Mara ‘Community or Workers of the Sea’ is a community boatyard in the heart of Cork city. Meitheal Mara has grown from a small idea into an internationally recognised leader in community-based maritime services, underpinned by the energy and skill of committed and enthusiastic staff members. The vision is: Growth through maritime heritage. Na báid agus saol na ndaoine. The mission of Meitheal Mara is to integrate and expand personal and community development opportunities through the medium of traditional boatbuilding, maritime recreation and maritime heritage. The primary object is to grow and integrate Cork city’s maritime recreation and tourism sector at a purpose built river-side site. It is a Company Limited by Guarantee, a registered charity and a nationally-accredited training centre.